Our mission is to be the best holistic veterinary hospital Orange County. 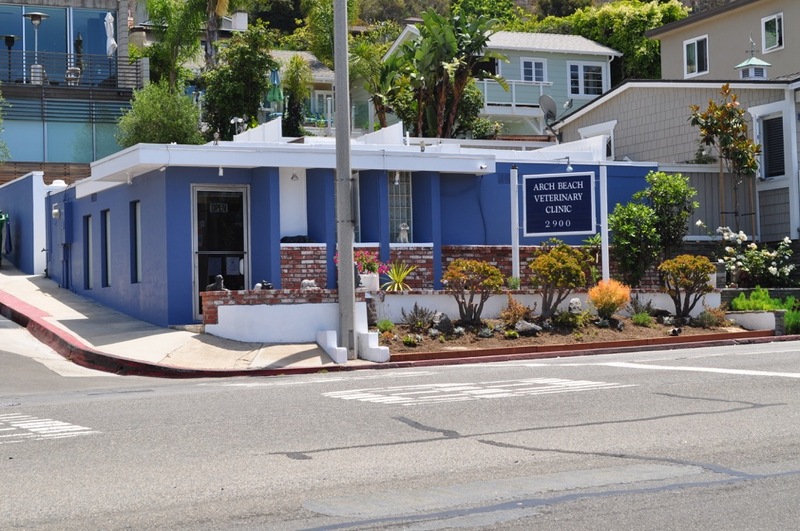 We have been serving Laguna Beach, Dana Point, Laguna Niguel, Irvine, and Newport Beach areas for over 50 years! We strive to educate our clients while providing exceptional veterinary care and service. We will accomplish this with compassion, respect, and integrity for our patients and their families. Since we are a holistic and traditional veterinary practice, we are able to offer the best of both worlds. Our goal is to help all types of pet owners with a variety of veterinary medical options. We offer Pet Acupuncture, Pet Chiropractic and Holistic Cancer Therapy. Pet Surgery is always our last option. To that end we offer alternatives to Pet TPLO with Stem Cell Therapy and other Pet Holistic options. We think of our facility as a place of healing, warmth and goodwill. We take great pride in providing education to enable informed health care decisions. When you decide to entrust the care of your pet to us, we are working together to form a HEALTHCARE TEAM. After a thorough examination, we are going to make recommendations on what we truly feel your pet needs. We will always try to work within your budget to give your pet the best care that you feel comfortable with. There are many holistic and alternative therapies available to help your pet during a time of injury or medical challenge. The physical exam is the cornerstone of your pet's diagnosis. 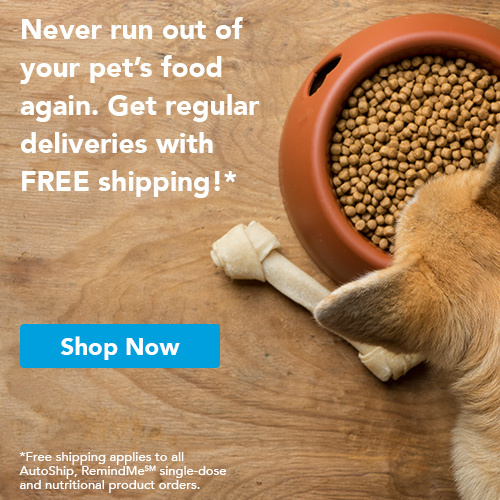 Every pet owner wants something different for their new addition to the family. 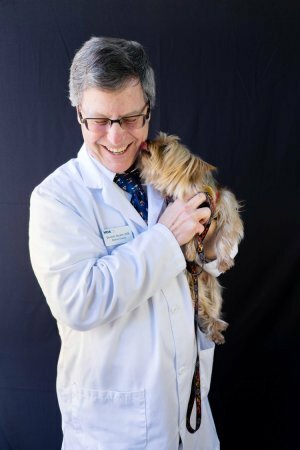 We do not have a "one size fits all" philosophy regarding patient care, but will discuss all options and vaccinations with you so that you will have an informed opinion on what is best for your new friend. The most important factor in maintaining optimum health for your pet is oral hygiene.